Nanshan group is in the base of manufacturing industry of Shandong Peninsula and the economic circle surrounding the Bohai Bay. 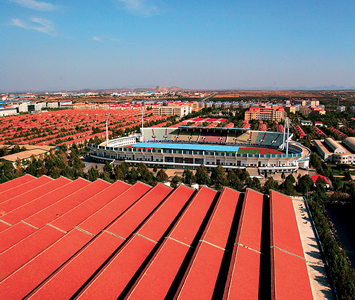 Over 30 years’ hard work, Nanshan group has developed into a large-scale private joint-stock enterprise listed as Top 500 Enterprises of China. Several listed companies and finance institution, over 20 residential areas, about 60 enterprises among which the leading industries are aluminum, textile & garments, finance, real estate, tourism, and education, etc. The Nanshan Group understands that the World is our Marketplace. Nanshan has branches or offices in Shanghai, Bejing, Hong kong, New York, Los Angeles, Milan, Singapore, Tokyo and Seoul. Our understanding of different cultures allows us to service the needs of all. Nanshan Mill is considered the premier Worsted Woolen Mill in China. All equipment used comes from Italy, Germany and Switzerland. Our Italian staff in Milan create the design and construction of the fabrics made. They create innovative product design to lead the demands of European and North American fashion. We use the most advanced compact yarn spinning equipment in the world. Our unique spinning technique for compact yarn changes the structure of the finished yarn which makes our yarns cleaner and stronger. This process produces fabrics with cleaner texture, elasticity and drape. 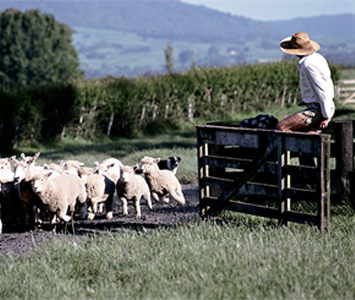 We produce our yarns from our own sheep farms in Australia. 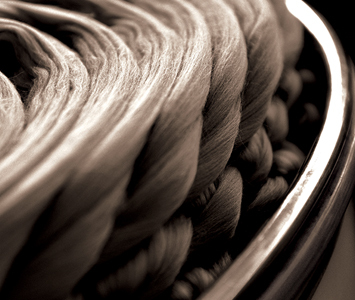 This insures that we will always use the finest yarn from Australian Merino wool. 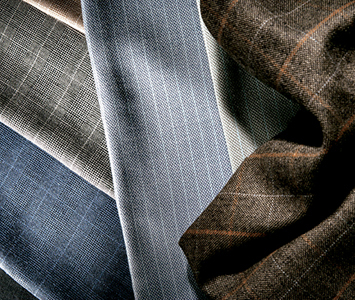 This vertical process insures consistent quality of fabrics. 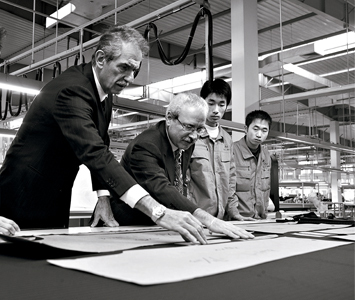 Our design teams in New York and Milan develop products consistent with the fashion demands of the world. All specifications are then sent to our factories to make garments of the highest quality. 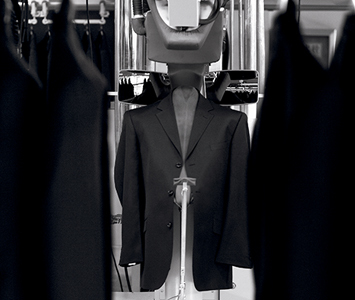 Our factories are staffed with Italian technicians to insure all quality features of our garments. 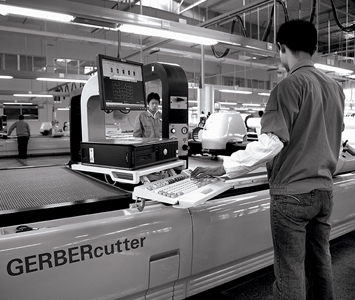 Our factories employ the most advanced and technical equipment from around the world. 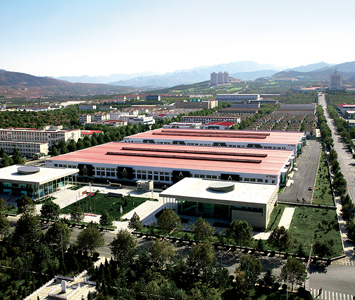 Nanshan produces garments for Japan, England, North America and Europe. 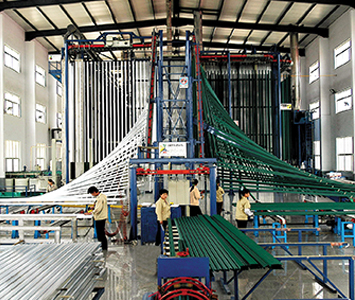 Nanshan Aluminum Profiles introduced world first-class and surface treatment lines from Germany, Japan and Italy. 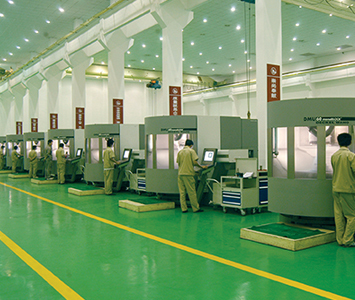 The equipment can produce civil aluminum profiles of various series and industrial aluminum profiles of high quality, high precision and large section. Products have been successfully involved in dozens of fields such as Aviation, Spaceflight, Shipping, High Speed Train, Container, etc. 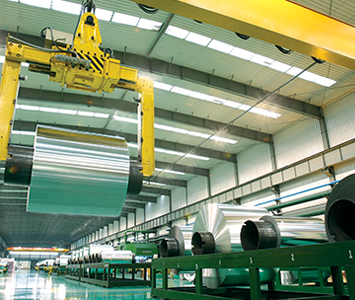 Nanshan Group is the largest manufacturer of Aluminum in China. With excellent quality “Nanshan aluminum profile” is well sold nationwide as well as countries in North America, Europe, Australia and Southeast Asia. Donghai Golden Seacoast possesses 20km golden coastline, one-million-m² original black pine forest and Asia’s largest sea view golf course and thus has excellent landscape and ecological resources. Equipped with a number of facilities with complete functions such as Residential, Scientific Research, Education, Commercial, Golf Course, Recreation, etc. 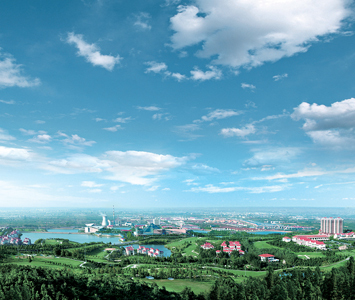 Nanshan always has a look to the future with the environment taken into consideration. 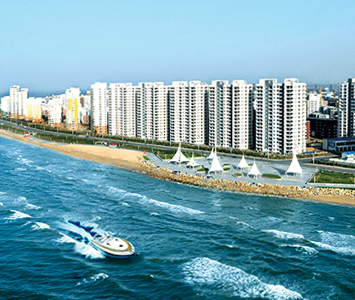 Nanshan Tourism and Scene Zone is one of national AAAAA scene zone, divided into three parts, i.e. Religious, Historial and Cultural Park, Theme Park and Donghai Tourism and Vacation Zone. Longkou is located at Northern latitude 37° that is a universally acknowledged golden production zone of wine. 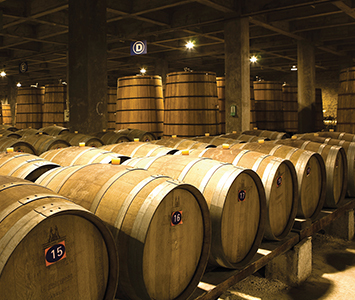 The city is also a well know good quality wine production ares for a long time. 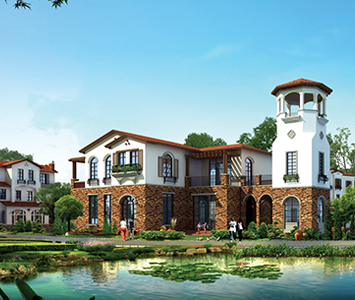 Nanshan Group invested to build Nanshan Manor Wine Co., Ltd. which integrates tourism, grape planting, wine brewing and wine culture into one. 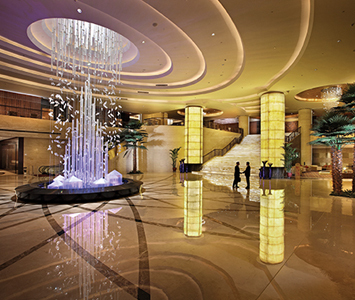 Under Nanshan Hotel Management Co., Ltd., there are many star hotels and restaurants totally accommodating 6000 guests. 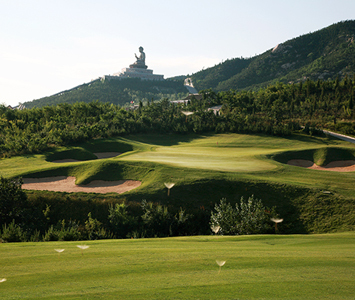 Nanshan International Gold Association is now governing the 279 hole courses of Nanshan International Club. Dan Ling Club, Yantai Mashanzhai Ian Woosnam Club, Qingdao Linghai Club and Australia Oak Riverside etc. at international tournament level and in various styles. 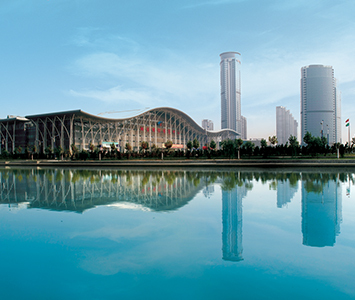 The Nanshan Group has established many recreational facilities throughout China. Religious attractions, 13 Golf Courses and Seaside Resorts. 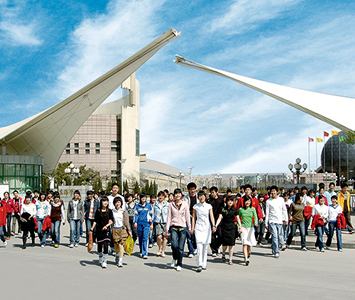 Yantai Nanshan University was developed by the Nanshan Group to accommodate 20,000 students from the Shandong Province. Many exchange programs have been established with countries from around the World. 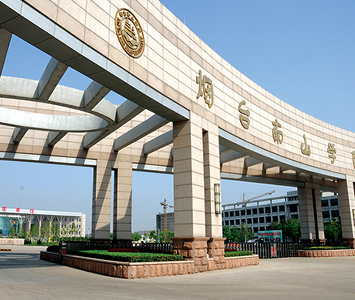 Most recently Nanshan and Purdue University have created an exchange program for Engineering students. 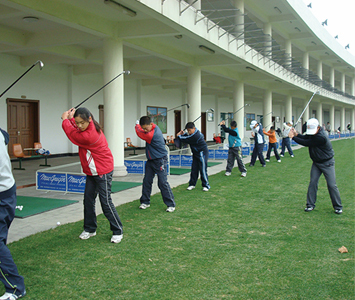 In addition, Nanshan has established the Donghai Foreign Language School, China Golf Association Yantai Nanshan Golf Vocational and Technical School as well as the Nanshan Bilingual School. These schools will further the development of the Nanshan reach across all cultures and countries.